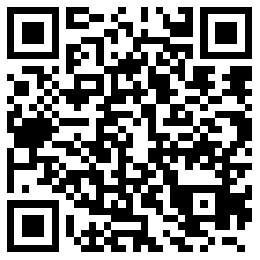 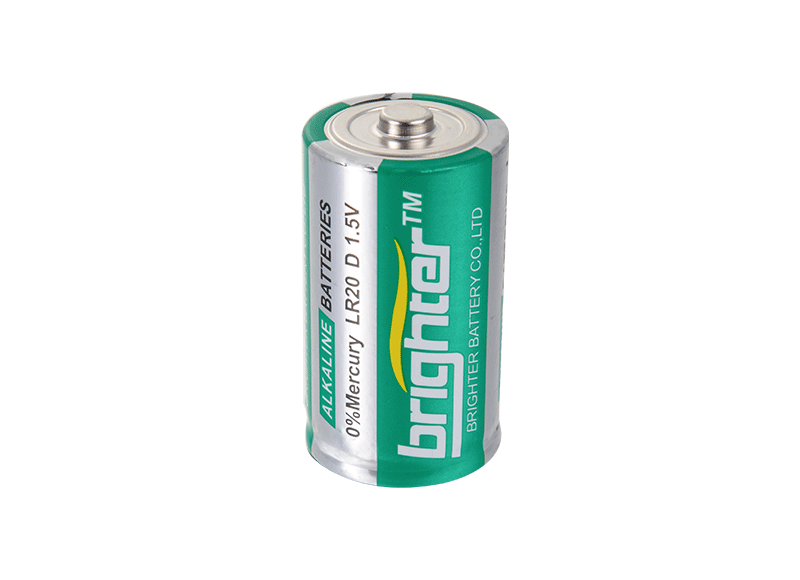 CIXI BRIGHTER BATTERY CO.,LTD. is established in 1997, has over 20 years of Products manufacturing experience, Our company has 10 production lines of alkaline battery, As a famous China Products Manufacturers and Products wholesalers, Our Products passed the ISO9001 certification and the products comply with European ROSH, the battery directive 2006/66 / EC and other environmental standards, SGS,MSDS.Welcome people and customers from all walks of life to visit and discuss cooperation matters. 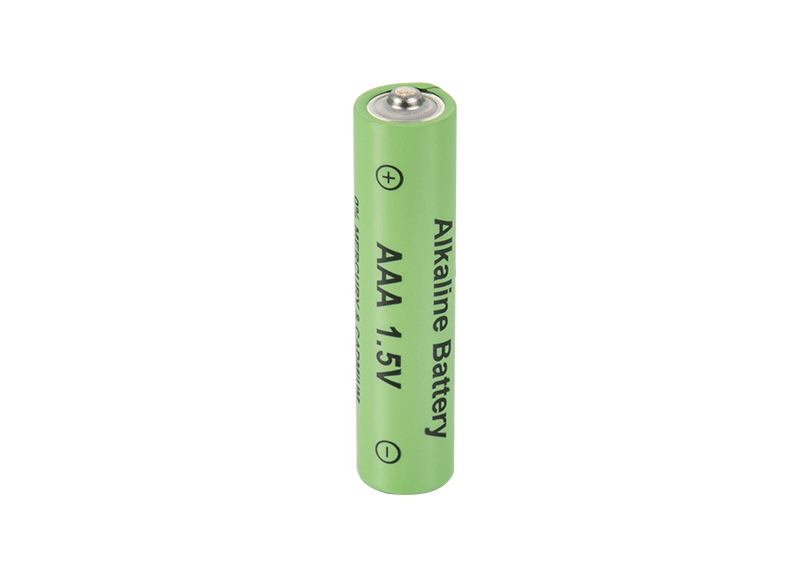 "Create a good environment for the battery market and be an honest and responsible battery manufacturer! 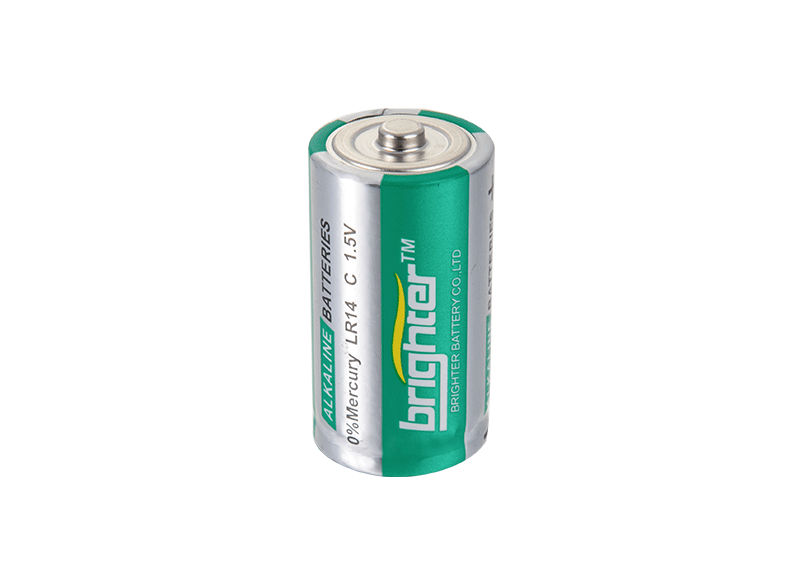 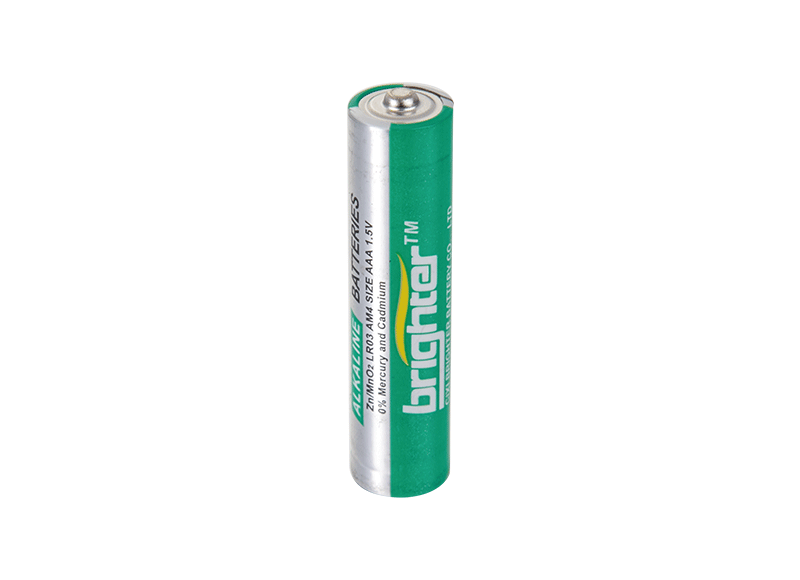 CIXI BRIGHTER BATTERY CO.,LTD is established in 1997, has over 20 years of manufacturing experience,It is the Products Manufacturers and Products suppliers in China.